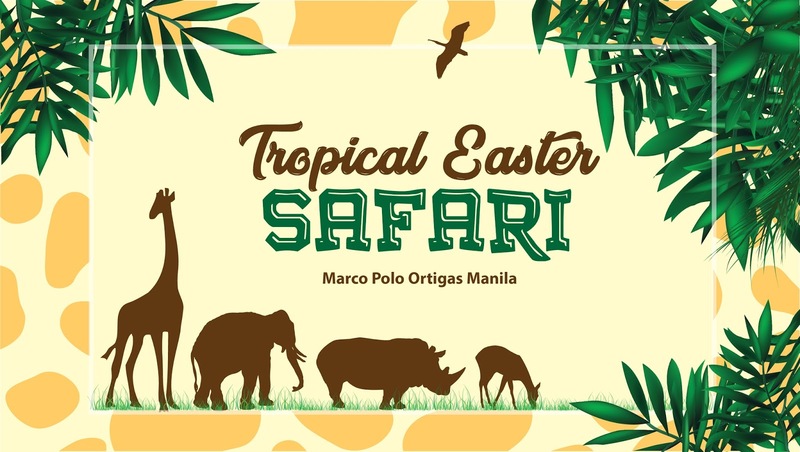 Families with kids aged four to 12 are invited to take a walk on the wild side at the Easter Safari at The Plaza in Newport Mall, Resorts World Manila (RWM) on April 1, 4:00 p.m. The RWM Easter Safari is loaded with thrilling activities for children of RWM members and guests. Family-friendly entertainment acts, including a magic show by internationally-renowned illusionist Kent Oliver, promise to delight both kids and the young at heart. 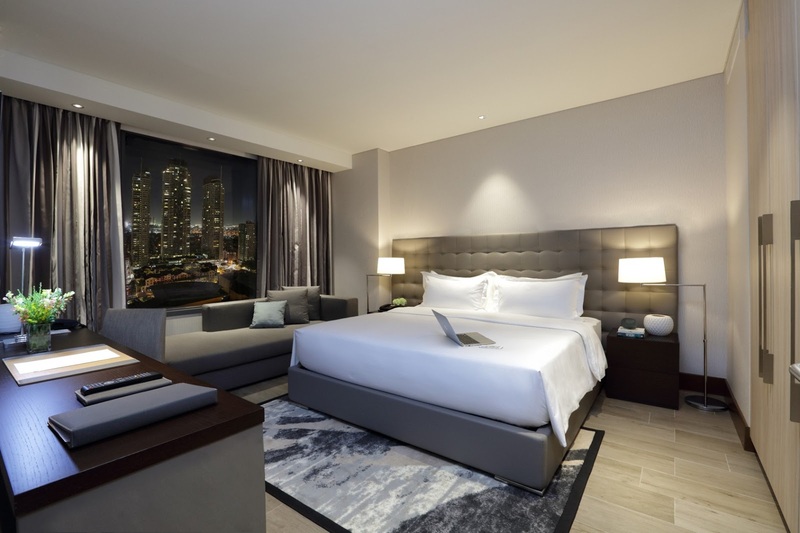 Have a meaningful staycation at Makati Diamond Residences this Holy Week. 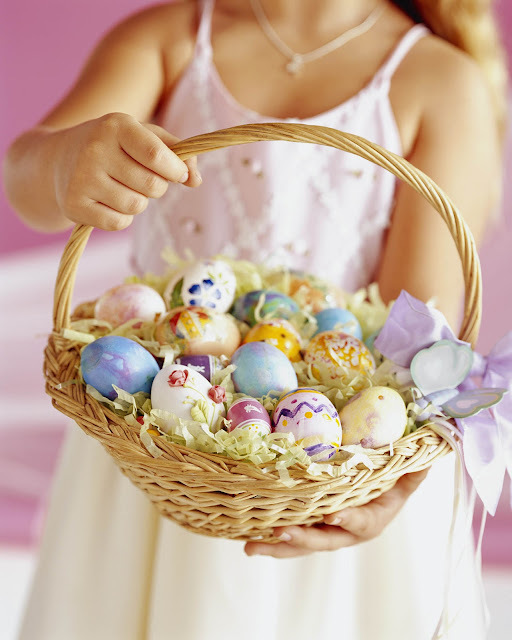 Feel at home in the well-appointed rooms, enjoy family fun activities and bond over a bountiful Easter Brunch Buffet. Get comfortable in our larger standard rooms with special features including a fully-equipped kitchenette, a complimentary mini bar, and complimentary Wi-Fi and local city calls. For a more luxurious accommodation, avail of a suite that provides additional living space as well as a washer & dryer unit. Access the health club amenities, including our 24-hour gym, daily TRX classes at the TRX studio, and an indoor lap pool. Enjoy the privilege of a 20% discount on the Easter Brunch Buffet. Book a room with breakfast for two at ₱5,800 net per night for the 41sqm Studio or ₱7,800 net per night for the larger 64sqm One Bedroom Suite. Room only packages start at ₱5,000 net per night. The Holy Week room package is available from March 24 to April 1, 2018. This offer is exclusive to local residents and foreigners with ACR I-Card certification. Spend family time bonding at the swimming pool or visit the activity areas specially prepared for this occasion. Participate in an interactive cooking demo and get the kids involved in creating decorative cupcakes or easy packed meals. From March 29 to April 1, visit the second floor and let the children have fun at the inflatable bouncy, Duplo play table and arts & crafts area. Create origami animals, decorate a plush bunny or express your creativity using paper, crayons and other art materials. Hop your way over to Alfred this Easter and have a bountiful brunch buffet with your family and friends. Sumptuous selections include grilled lamb chops, smoked beef brisket, seafood paella, and more. Easter Brunch Buffet is on April 1, 2018, from 11:30 am to 2:30 pm and is priced at Php 2,000 net for adults and 50% off for children 6 to 12 years old. Book your reservations now! Call (02) 317-0999 or email reservations@makatidiamond.com for room reservations and dine@makatidiamond.com for a table at the Easter Brunch Buffet. Visit www.makatidiamond.com for the complete details and other hotel offers. Makati Diamond Residences is located at 118 Legazpi Street, Legazpi Village, Makati City 1229. For more information, contact +63 2 317 0999 or visit www.makatidiamond.com or email reservations@makatidiamond.com. Nothing excites me more than to spend Sundays with family and friends over brunch, but this time it is not just any other brunch, it's Sage's Sunday BBQ Brunch!!! And it's gonna make you sweat with all the meats, all the treats and will leave you with a very 100% satisfied tummy! I guarantee it! 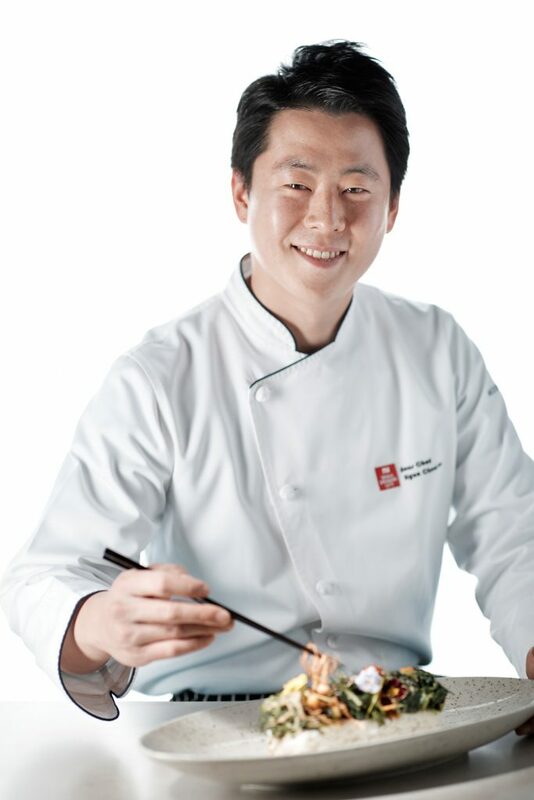 World-renowned Chef Nobu Matsuhisa will be in Manila to host “The Nobu Experience”, a one-night culinary affair at his eponymous restaurant at City of Dreams Manila on March 31, from 5 pm to 11pm. The experience will have the guests moving around the room, interacting with him and Nobu Manila’s chefs, indulging in dishes that are passed around canapé style, complementing those served exquisitely on a buffet counter, or prepared a la minute in live action stations. Capping his month-long promotional tour to key cities around the world to visit select Nobu hotels and restaurants in London, Milan, Munich, Paris, New York, Melbourne, Perth and Kuala Lumpur, Chef Nobu makes his last stop in Manila to spearhead a dinner for the third time since the restaurant’s opening in 2015.Chef Nobu is the recipient of the prestigious GQ Lifetime Achievement Award at the 2017 British GQ Food & Drink Awards, an accolade presented to him 23 years since opening the first Nobu restaurant in New York. Unli Yang Chow at Superbowl of China - Catch if before it's gone!!! Get your fill only up to March 30th!!! Everyone loves Unli!!! We have heard it all, from Unli - Rice, to Unli - Drinks, but here's one original that is truly Superbowl - Unli - Yang Chow!!! 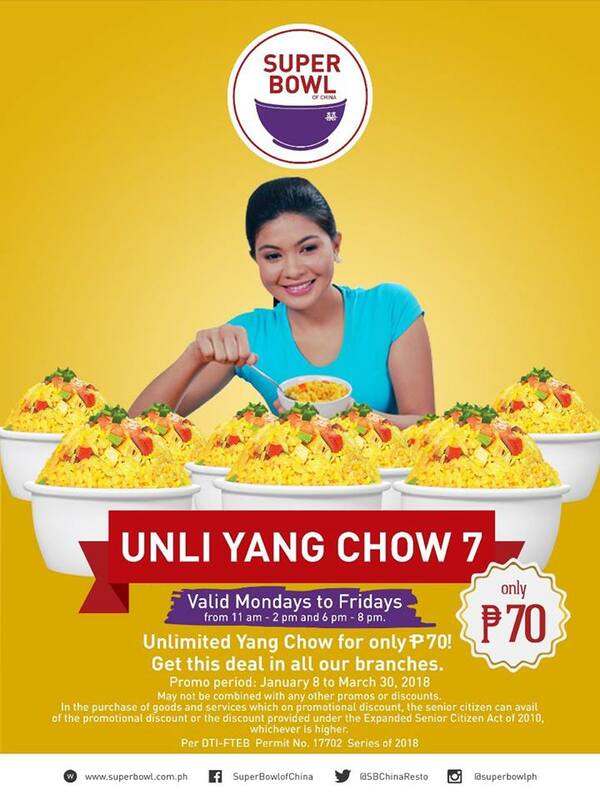 Now on their 7th year, Unli - Yang Chow has gotten Fried Rice aficionados to a frenzy! From the early days of eating at Yang Chow competition to today's weekday everyday offer to satisfy all of our Yang Chow cravings. It has become a tradition with family and friends enjoying great food and having good company and best of all it's only P70.00!!! #POUND opens at Vertis North and ATC + 1 Dollar deals til March 31, 2018!!! in Vertis North and ATC! #POUND gives more Filipinos the ultimate experience of enjoying great tasting premium burgers! Todd English is known for his interpretation of rustic Mediterranean cuisine, Chef Todd English expands his culinary borders to international flavors, creating a true dine-around experience among the nine diverse food stations (Ocean Grill & Oyster Bar, Noodle & Dumpling Bar, Pasta Bar, Sushi Bar, The Grill, Taqueria, Pizza, Cheese & Charcuterie, Wine Bar and Patisserie. Greenwich, the country's no. 1 fastfood chain for everything pizza and pasta celebrated National Pizza Day, just as most pizza places in the metro... but unlike everyone else, they celebrated it with an event like no other! And here we are with the #GWorld Pizza Day! #GWorld Pizza Day The Overloaded District packed a full house at the Dolphin Park of Glorietta 4 with booths serving up their delectable pasta favorites such as lasagna and carbonarra, booths that serves their icy cold Berry Rush and Chocolate Rush and of course a booth serving up Greenwich Overloaded Pizzas!!! 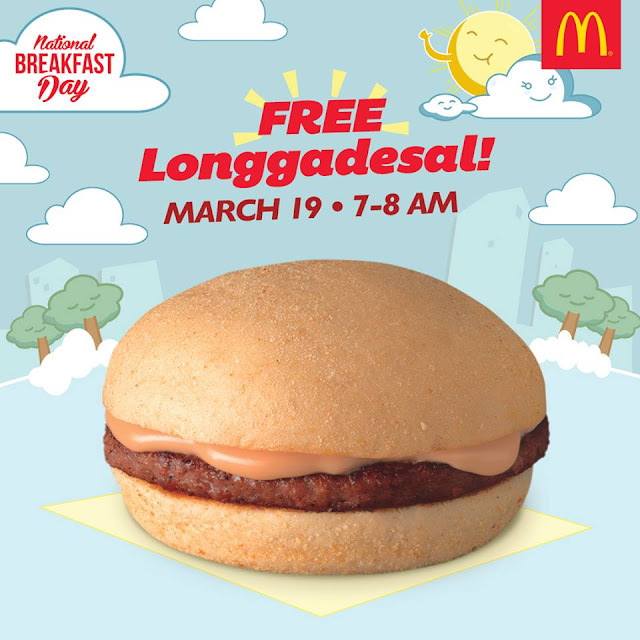 On March 19, McDonald’s celebrated National Breakfast Day by distributing thousands of free Longgadesal sandwiches to customers all over the country. 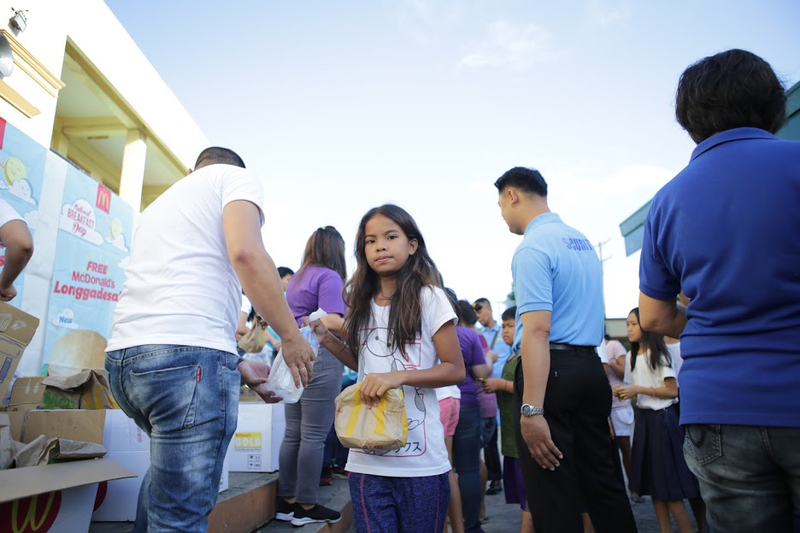 Aiming to bring happiness to more people this year, McDonald’s also brought the National Breakfast Day cheer to certain communities that were in need of an extra dose of positivity. Through the distribution of its newest breakfast offering, McDonald’s provided a memorable breakfast experience to fellow Filipinos who were displaced during the recent eruption of Mt. Mayon in Albay, and to the evacuees of Marawi, who fled their homes during to the armed conflict. 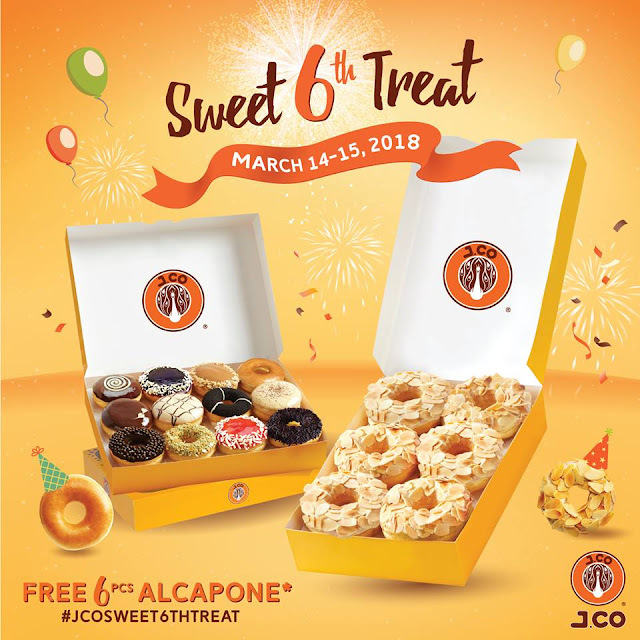 A Sweet 6th Treat from J.Co!!! Buy 2 dozens (1 pre-assorted dozen and 1 dozen of your choice*) and get half dozen ALCAPONE for FREE! One (1) pre-assorted dozen consists of 1 pc Copa Banana, 1 pc Katy Berry, 1 pc Choco Caviar Chocolate, 1 pc Mr. Green T., 1 pc Why Nut, 1 pc Oreology, 1 pc Meisisipi, 1 pc Glazzy, 1 pc Berry Spears, 1 pc Blueberry more, 1 pc Don Mochino and 1 pc Jcoccino. *The other dozen will be donuts of your choice. Only the following donut variants are available in the selection: Alcapone, Tiramisu, Oreology, Cheesecakelicious, Avocado Di Caprio, Jacky Chunk, Choco Caviar Strawberry, Green Tease and Coco Loco. 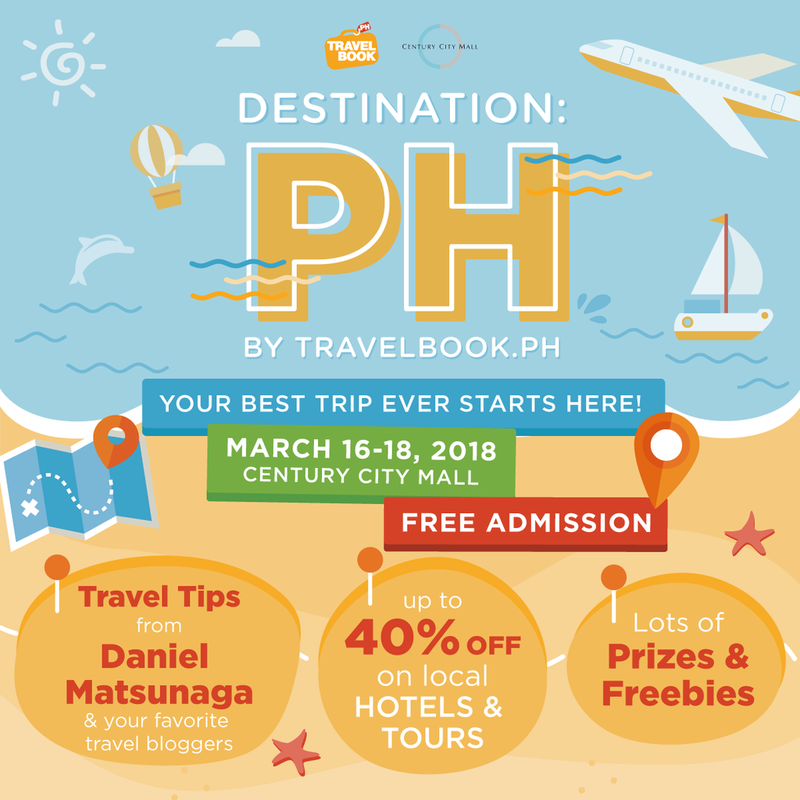 March 14 to March 15, 2018 (10AM to 2PM). 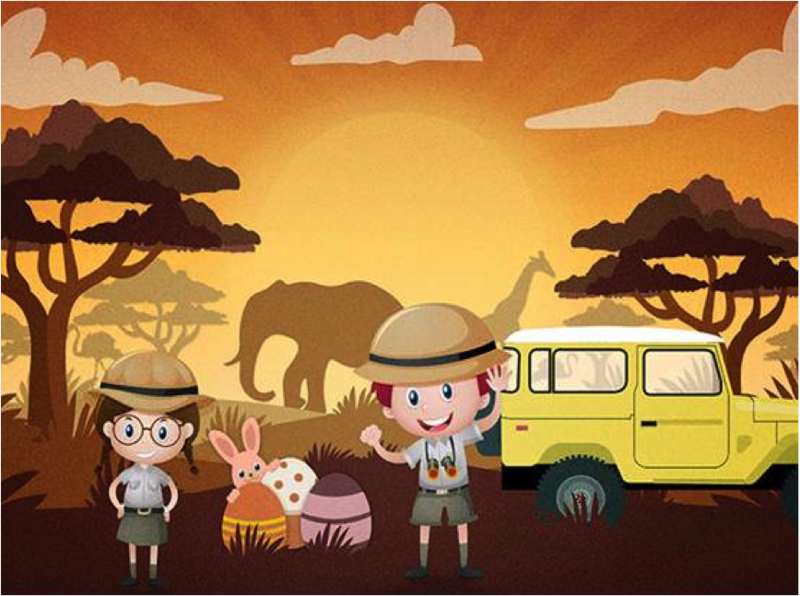 Seda Vertis North has an exciting Easter vacation for the family sans the hassle of out-of-town planning. 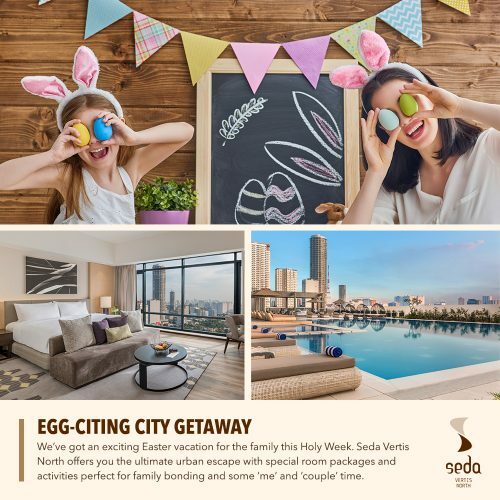 Seda Vertis North offers you the ultimate urban escape this Holy Week with special room packages and activities perfect for family bonding and some ‘me’ and ‘couple’ time. 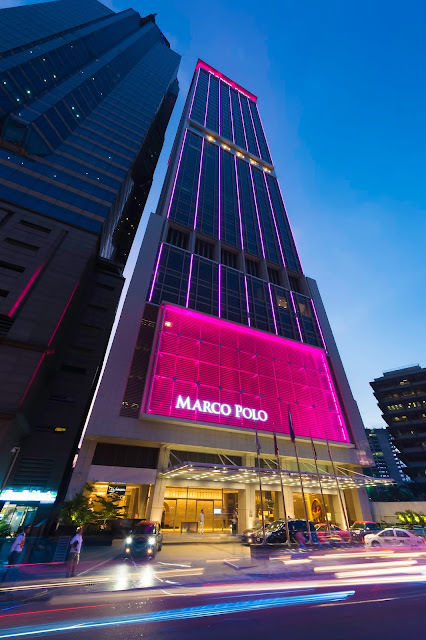 Redefining luxury travel, Marco Polo Ortigas Manila takes pride as it gets recognized once again in the global hospitality landscape, having earned the Five-Star Award, for two consecutive years, by Forbes Travel Guide; the only non-gaming hotel recipient in the Philippines. Managed by the Wharf Hotels that is based in Hong Kong, Marco Polo Ortigas Manila is one of the only two hotels in Manila who have been the firsts to be awarded the recognition by the global authority on luxury travel, the Forbes Travel Guide, since its inception six decades ago. This year, its excellency in all pillars of hospitality have been certified again, as it remained to keep the status for the second time. 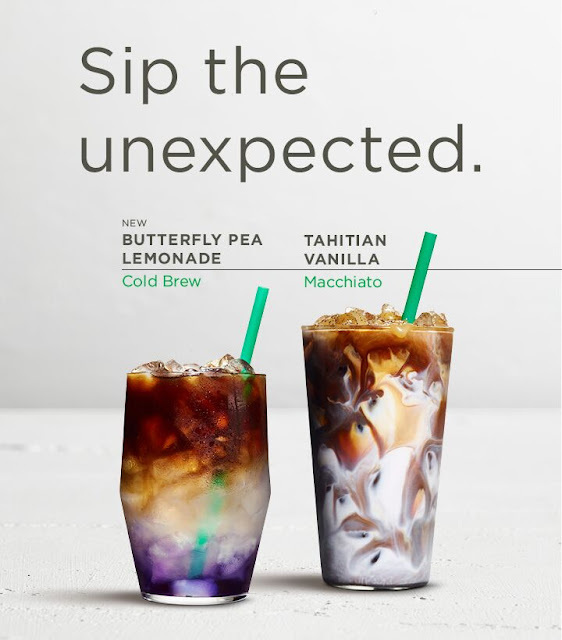 This season, Starbucks Philippines serves up a striking, color-changing beverage to intrigue customers. Introducing beautifully layered coffee beverages featuring unique fusions of Signature Espresso and surprising ingredients like butterfly pea flower tea and Tahitian vanilla. Cherish the wonderful moments of the season with these artistic creations handcrafted by Starbucks baristas. 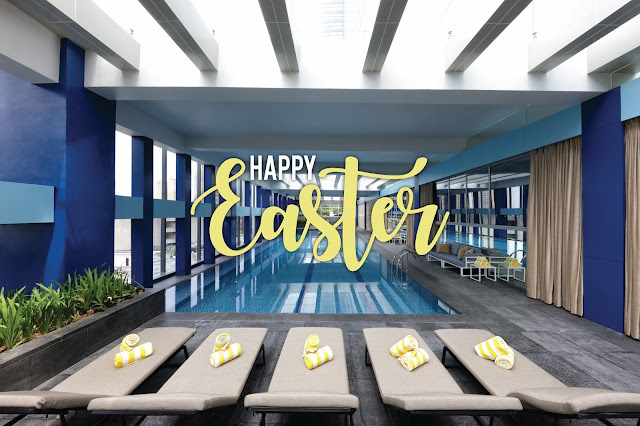 Share the joy of a hopscape this Easter with the family, and experience a staycation like no other at the Forbes Travel Guide Twice in a Row Five-Star Award Winner, Marco Polo Ortigas Manila. 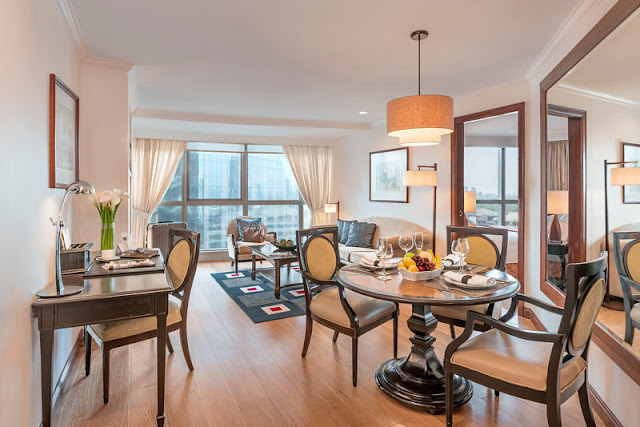 This coming Easter, hop through a relaxing staycation with the family in premium accommodations inclusive of privileges and benefits that the kids will surely enjoy such as a breakfast buffet for two (2) adults and two (2) kids under 6 years old, and complimentary wireless internet access. Have a splash through the hotel’s indoor infinity pool, or hit the gym for that scheduled work out. 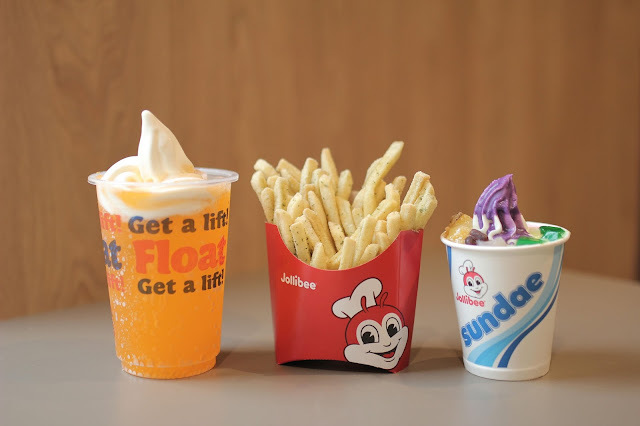 This summer, there’s only one destination for dessert-loving Pinoys in need of a cool, refreshing treat: Jollibee! 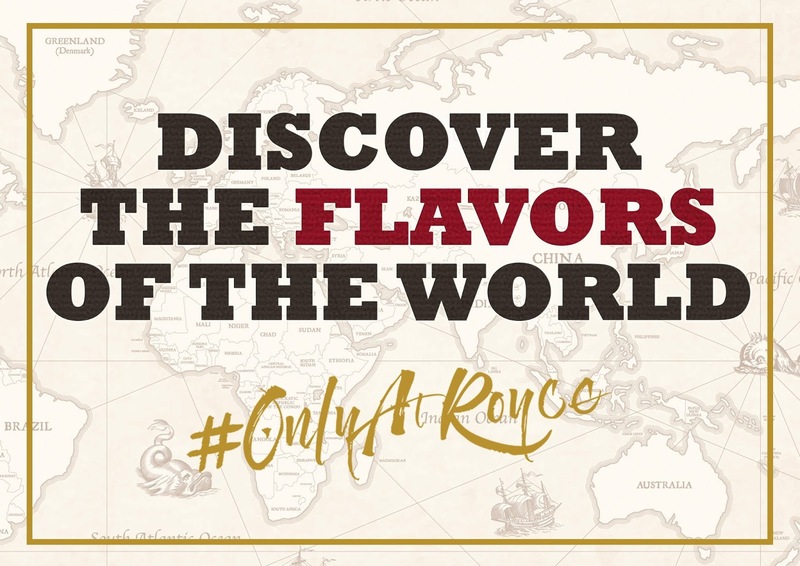 The country’s number one fast-food brand is ready with a new ice-cold beverage and its version of a classic Pinoy favorite. As a brand that is consistently at the forefront of flavor innovations that capture the distinct Filipino palate, Jollibee’s exciting line-up of desserts and specialty beverages are not only perfect complements to delicious, satisfying meals, but also great treats to indulge in on their own. Unli Yang Chow at Superbowl! It all started 7 years with a simple craving... Yang Chow Fried Rice! We have watched it blossom from a modest Yang Chow Eating Contest where we met people with fierce appetites who just loves Superbowl's Yang Chow Fried Rice with the winner munching up to 21 bowls of Yang Chow Fried Rice and devouring the competition. Now Superbowl brings back the best and only Unli Yang Chow in the country! 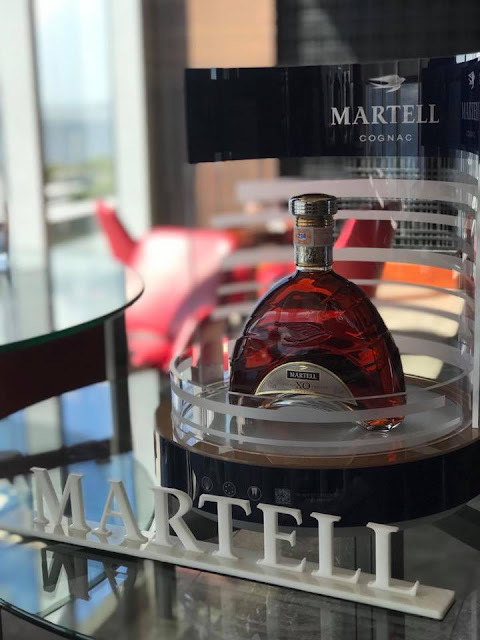 Cognac tends to be typified as something taken neat or on the rocks, something that doesn’t play well with other flavors- and therefore only taken as an endnote to a meal. What if we told you that this kind of thinking is very wrong indeed? Here’s the thing: distinguished and refined does not automatically mean singularity and puritanical. Cognac is an exceptional spirit, known for its elegant, balanced, and refined taste. It has long been the liquor of choice of those with discerning palates. The Discovery Leisure Company, Inc., the homegrown hospitality group behind luxury properties Discovery Primea, Discovery Suites, Discovery Shores Boracay, Club Paradise Palawan, and Discovery Country Suites Tagaytay joined the recent Sustainable Seafood Week held at the Marriot Manila Grand Ballroom. With the theme “Inspiring Solutions for Change,” the Sustainable Seafood Week aims to serve as an open and dynamic platform in discussing the challenges that the local seafood industry is facing to ensure a sustainable future. 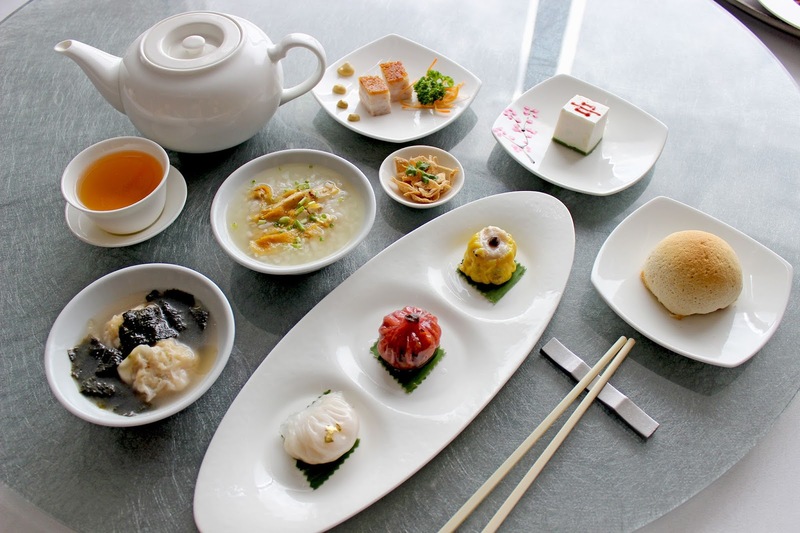 Cantonese cuisine will never be complete with a serving of assorted delicacies, dim sum, and Lung Hin is showcasing a variety of authentic steamed and deep-fried dishes, for special lunch set menus. Coming from a long history, dim sums started in teahouses to refresh travellers along the Silk Road. From workers who have exert their best efforts at work, dim sum was believed to be the comfort food in the afternoon for a relaxing tea, over a good conversation. This has also been served even as early as six in the morning, with gathering friends for a good meal. With this origin, dim sum has been a witness, and a great part of the Chinese culture. Welcoming the newest brand ambassador to the Red Ribbon family - Scarlet Snow Belo-Kho - her first major endorsement outside of her family’s Belo brand. Everybody knows Scarlet! The social media darling, accompanied by her doctor parents Hayden Kho and Vicky Belo, is also the newest Rainbow Chaser who is captivated by Red Ribbon’s surprisingly colorful & chocolatey birthday cake, the Rainbow Dedication Cake. 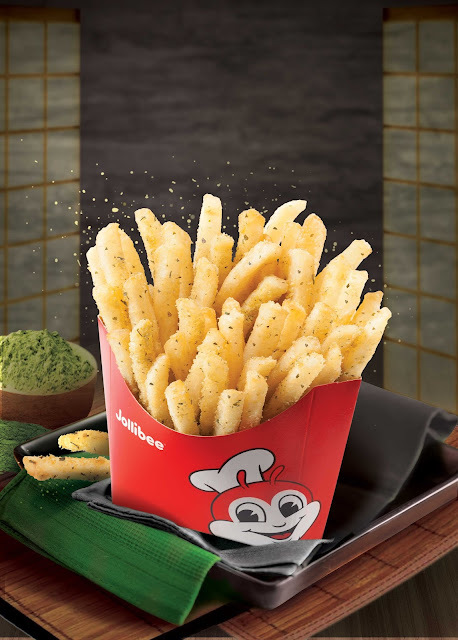 The flavorful Jolly Crispy Fries now comes with a Wasabi kick! Wasabi lovers this is for you!!! Jollibee is back at it again, giving our taste buds such a flavorful experience! When it comes to exciting flavors and great snacks to share with friends, Jolly Crispy Fries never disappoints. Crispy and flavorful in every bite, it can easily bring barkadas together and make them savor every fun experience. And for this season, Jollibee launches its exciting new fries flavor—Wasabi! The Wasabi Fries gives that surprisingly delicious kick for those daring adventure seekers.